We can build you a bespoke car rental landing page either in your full branding to match the rest of your site or co-branded with Vroom. We can provide you search widgets to insert on relevant content pages on your site, post purchase on a booking confirmation page or add to a follow-up EDM. Offer car rental as an add-on in the booking path and watch your conversion soar with our slick API that displays live inventory directly from suppliers. Add a new dimension to your app (and a new revenue stream) by using our SDK to offer car rental search in your App. Have your own agreement with car rental suppliers? Have your own call centre? Not a problem you can use our tech-only offering where we take a small clip per transaction. Due to our size we are able to secure exclusive rates for closed user groups. If you have a Members Club or Loyalty Program chat to us about being your strategic car rental partner. The integration of Vroom’s digital assets is wholly managed and facilitated by our professional team. Your company’s branded headers and footers appear on all booking pages and confirmation emails. The search form, pages and emails are tested and optimised by our UX Design specialists to provide the best possible user experience and conversion metrics. Vroom utilises Google Analytics to monitor our web traffic. We will create a separate profile to follow the progress of the White Label website. 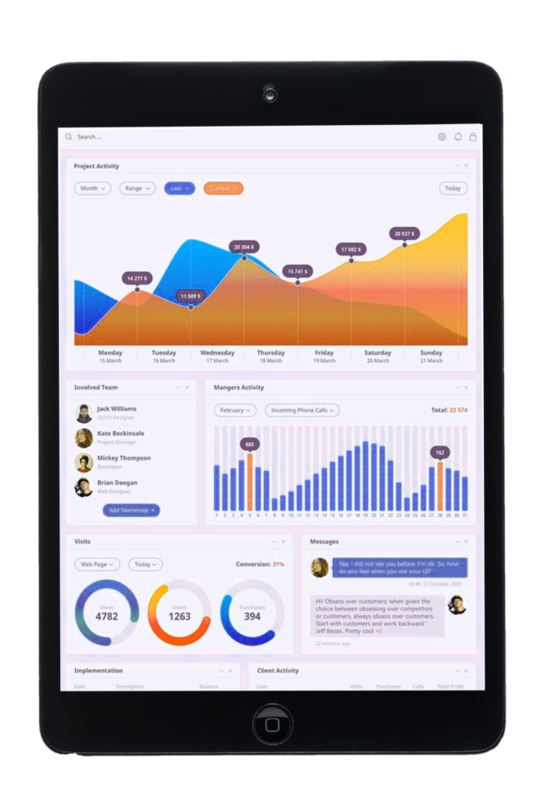 Google Analytics provides Vroom with accurate metrics and the ability to breakdown market segments, conversions and customer behaviour. We will provide reports on market segments, conversions and customer behaviour to improve conversion rates and target customer acquisition. Each car hire booking has unique identifiers which signify your company’s site as the booking source. 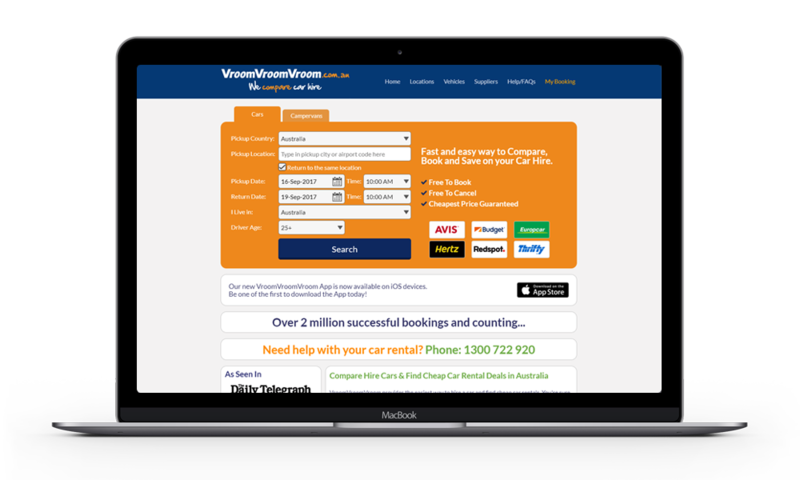 The booking is logged within Vroom’s database and with the car hire provider. Vroom manages all of the relationships with the car hire providers and will raise any issues directly with them on your behalf. Car hire providers each remit a commission to Vroom for every completed rental in a monthly period. Vroom’s finance and accounting team then reconcile and verify these payment reports with the expected bookings stored in our database. As a Partner, Vroom then identifies the completed bookings originating from your website. We will provide you with a payment report and the applicable commission for the monthly period when the booking was completed. Easy as that. Working closely with our partners, we integrate the major loyalty and Frequent Flyer programs into the booking experience. Customer Support: Vroom handles all customer contact related to car hire. Our customer care team is available via phone, email and live chat to ensure an easy booking experience. Conversion Optimisation: Vroom also uses sophisticated software tools to track, measure and optimise all stages of the booking path for the best experience and highest conversion. We have offices in Brisbane, Melbourne, Singapore, the Philippines, Hong Kong, USA, and the UK meaning we are perfectly located to take a hands on approach with from integration through to the growth of your account once you are live. With Vroom you will work with a team of dedicated integration specialists and will be allocated your own Account Manager who will work closely with you to drive booking conversion. Vroom has created over 10,000 pages of specialty content for the Australian traveller. Content marketing is at the core of our successful customer acquisition strategy and we can help make it yours too. Our content highlights the best leisure and exploration adventures across Australia, New Zealand and the rest of the world. Vroom will engage with you to develop specialty travel and editorial content for your site to help turn lookers into bookers.